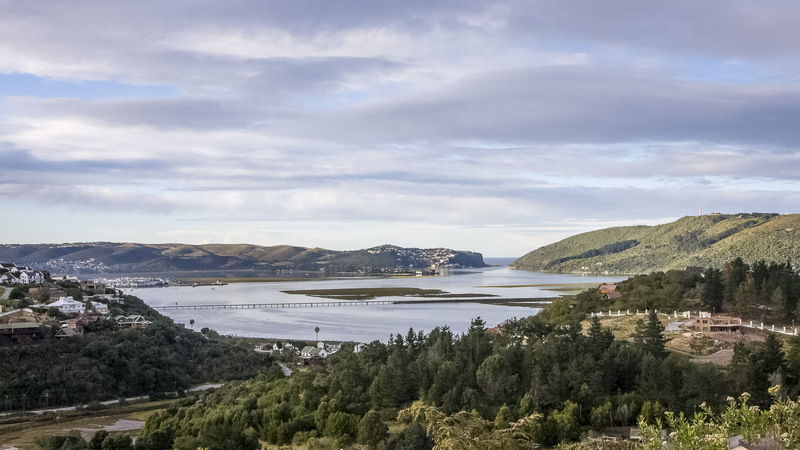 Knysna Eleco are manufacturers of many Full Storage Boat Covers for standard South African built boats. This is also in line with many custom cover designs and manufacture. The covers are handmade and machine stitched with only the best polyester threads available being used in the manufacturing process. On areas where chaffing may occur, additional PVC reinforcing patches are placed to ensure no damage is made to cover fabric. 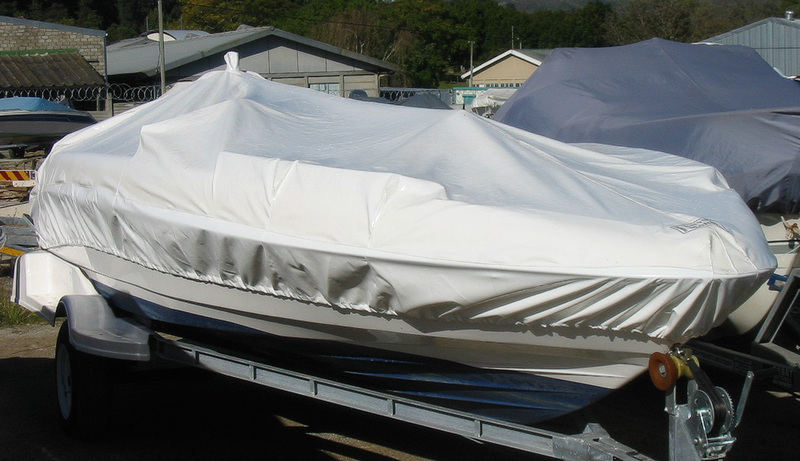 The covers are secured to the boat by means of a polyester braid drawcord fitted in the bottom seam of the cover. All covers are fitted with webbing tags along the bottom seam so as to enable the cover to be securely fastened to the trailer when being towed or stored. For a more heavy duty application, brass eyelets are fitted in the seam above the drawcord. The storage bag also contains suitable 4mm Polypropylene rope sections for securing the cover to the trailer.